There are a million things to worry about when you plan an event. 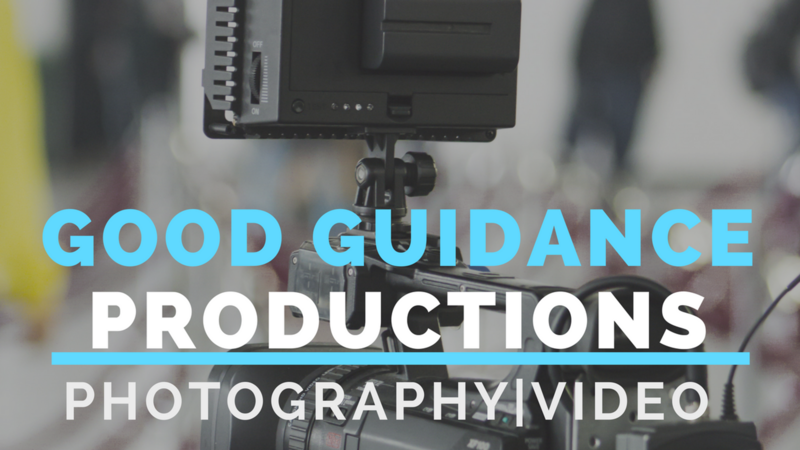 If video production is one of those things, let us handle it for you. The world of marketing is changing. Video is in more demand than ever, providing brands the ability to engage, and connect with customers. 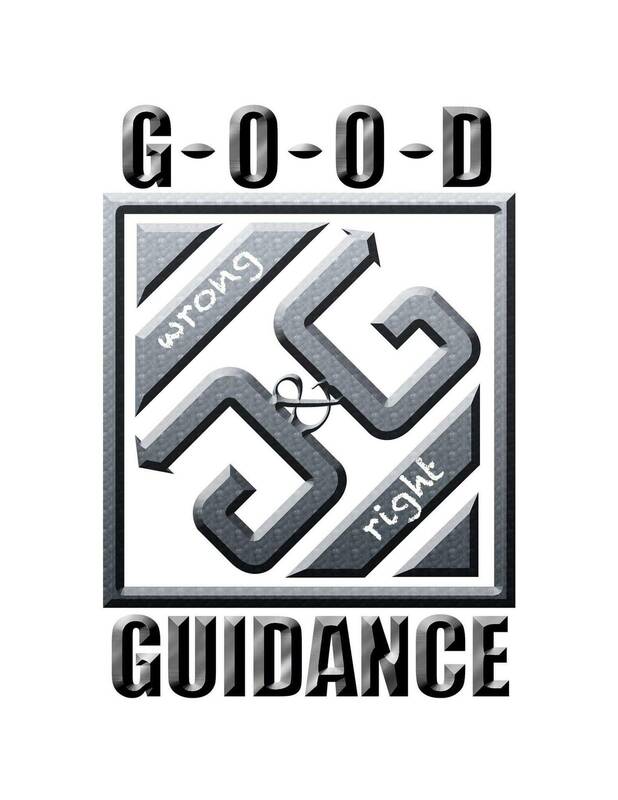 Good Guidance video production services allow our clients to do just that. Affordably. Quickly. Strategically. Whether social media, or a tradeshow video, we can help deliver. All wedding film packages include the following – 2 videographers for maximum coverage, a highlight video showcasing your day (approximately 4 to 8 minutes long), as well as a full-run DVD with all of your day’s events – the ceremony, reception intros, speeches, toasts, cake cutting, dances, etc… (approximately 30 to 60 minutes long, depending on the length of your ceremony). Birthday party, anniversary party, coming home party, sweet 16... We cover it all. We will use HD cameras, along with a variety of different equipment, and plenty of backup cameras. 1 videographer or 2 for maximum coverage (By request), a full-run DVD with all of your day’s events (approximately 30 to 60 minutes long, depending on the length of your event). You don"t have to have both film and video. Have an event going on and need your personal cameraman to follow you around? Book your personal paparazzi for the day. You don"t have to have both film and video. Need to reach customers? Bring more sales? Get your brand out to this big world! We have just what you need. A COMMERCIAL!